We’re often overwhelmed by choice. Just think of your local supermarket and its aisles brimming with so many dozens of kinds of breakfast cereal, soup, crackers, cookies and other products. Most of the time when we do our shopping, we don’t pay attention to the plentitude. When we do become aware of it, it can be truly mind-boggling. 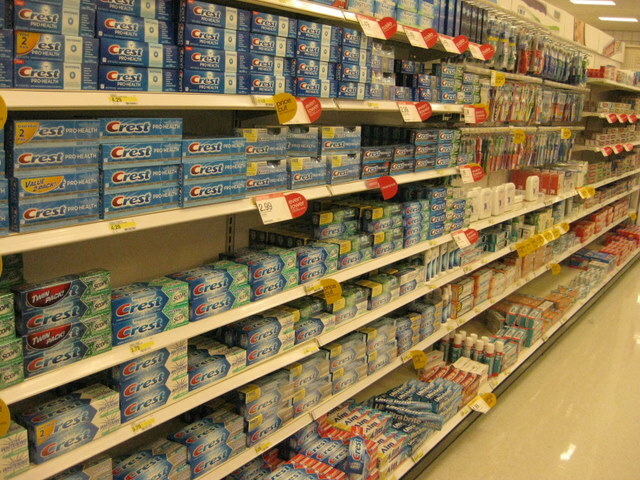 Of course, the matter of too much choice isn’t restricted to groceries but a whole array of consumer goods, from cars to computers, TVs to toothpaste. Anymore, it seems any innovation is glommed onto as quickly as possible to create new products that can stand out amidst the glut of old, familiar ones. And we all know newer is better, right? Not necessarily. “New” isn’t always “improved.” And sometimes we rush to embrace new things without asking whether they’re really an improvement or what their potential drawbacks might be. One new technology in dental care products that we may want to ask these questions about is the use of nanosilver in toothpastes. 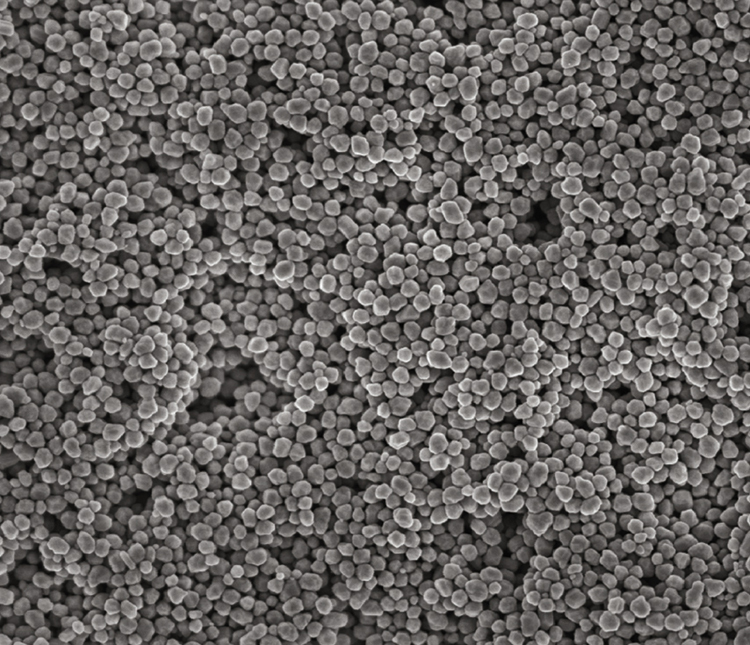 Nanoparticles behave quite differently from their regular-sized counterparts. Their comparatively large surface area increases their biological activity. Moreover, the particles themselves are much smaller than cells. Nanoparticles can be absorbed through the skin, eyes or nose. They can even cross the blood-brain barrier. For example, although titanium dioxide is biologically inert, nano-titanium dioxide particles have been shown to damage DNA. Nano-titanium dioxide is estimated to be in over 10,000 consumer products today, including cosmetics, medicines and toothpaste. Another major nanotech invention, carbon nanotubes have amazing strength. Unfortunately, they can also cause more lung damage than asbestos. What biological effects might nanosilver have? We don’t really know yet, though some animal studies – such as this one – have shown potential for harm. Much research remains to be done – not just on nanosilver but the full array of nanomaterials. Besides, in the world of too much choice, there are already plenty of effective, nontoxic toothpastes available – including ones that contain no fluoride or sodium lauryl sulfate. What’s more, toothpaste itself plays a minor role in fighting tooth decay, serving mainly as an abrasive to help break up the biofilm (plaque) that forms on your teeth between cleanings. More important is how you brush, as well as whether or not you floss.